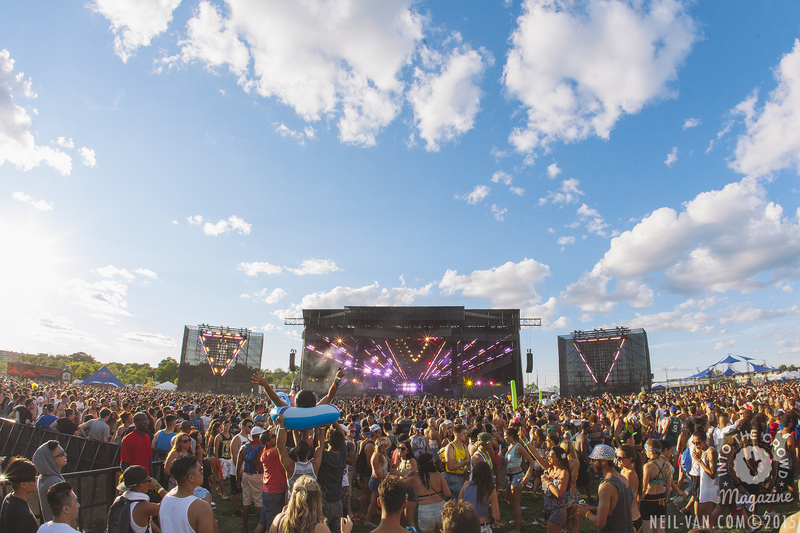 Check out our photos from this year’s VELD Music Festival! 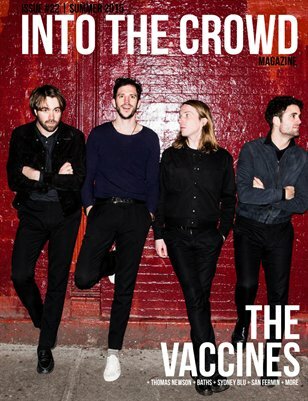 More photos on our Facebook Page @ http://facebook.com/IntoTheCrowdMagazine. For details regarding festival cancellation and refunds, please see below the gallery. Who was your favourite act? Photos above by Neil Van. Facebook gallery by Neil Van and Alec Luna. VELD Music Festival will be issuing a 40% refund to all customers who purchased tickets directly from Ticketmaster or other authorized points of sale. We are extremely disappointed that we had to cancel a portion of the second day of the festival, but VELD Music Festival stands by its decision to evacuate Downsview Park due to approaching high winds, lightning and hail storms in the area. The safety of our patrons is always our number one priority. Festival Preview: VELD Music Festival 2015 – Map and Performance Schedule!